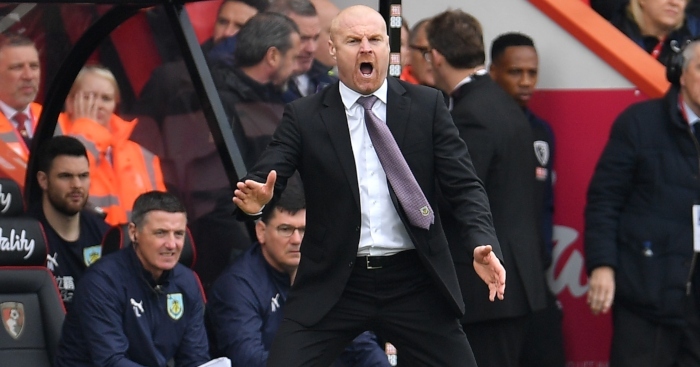 Sean Dyche fears Burnley’s Premier League future is being compromised by a lack of financial ambition. 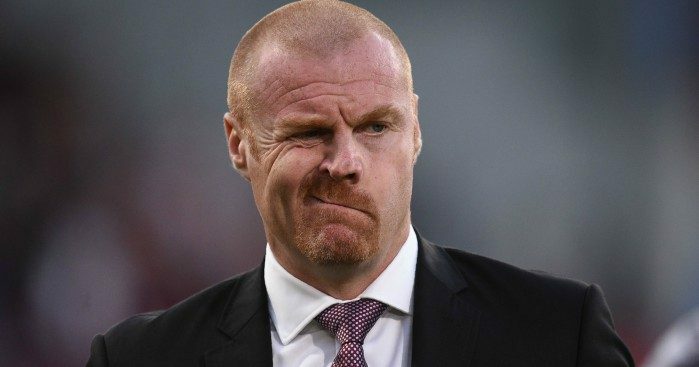 The Clarets enjoyed the best season in their recent history in 2017-18 by finishing seventh and qualifying for the Europa League but Dyche has so far been unable to add to his squad. He said: “The system runs away faster than this club can keep up with. The numbers run away that fast, no matter how much we bring in. “If you plan on spending £1,000, but others say that isn’t enough, you need to spend £5,000, you don’t want to do that, and the rest of the football business doesn’t care about that, it goes again. “The challenge is opening the club’s mind enough to go some way to keep up because the whole of the football business is saying ‘all the best with that, we’re going up here’. 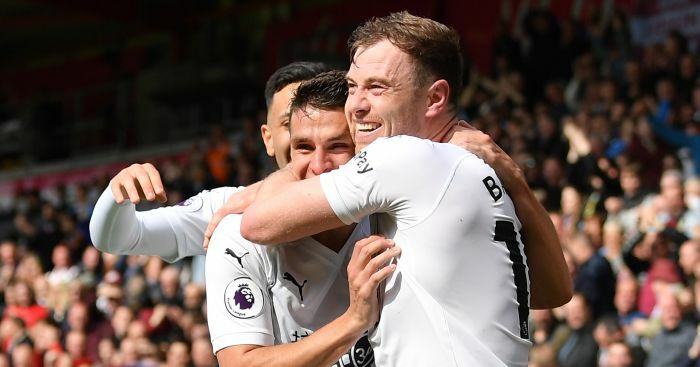 Despite starting their season in July with a Europa League second round qualifying clash against Aberdeen, the second leg of which is at Turf Moor on Thursday, Burnley actually have a smaller squad than during the last campaign after letting Dean Marney and Scott Arfield leave. 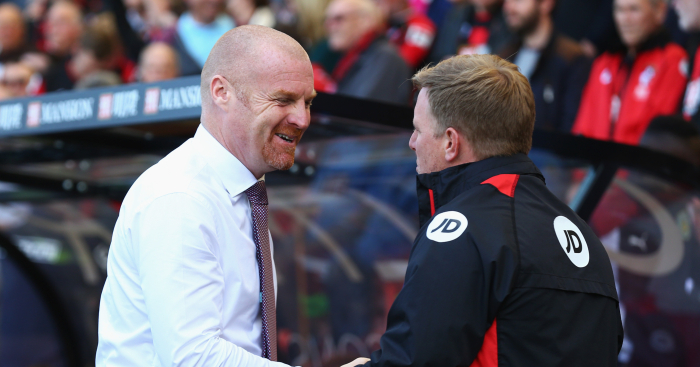 Dyche understands the constraints being placed upon him, saying: “Some clubs don’t need to have a model because their owners are so wealthy. “We have a business model, but it makes it very tough. The chairman wants to back the club but can only back it to a certain level unless it rips up the whole structure of the club. “Already big clubs are suddenly finding it tough. Then they re-finance, re-finance again and someone takes over and someone takes over again. This club doesn’t want to do that. 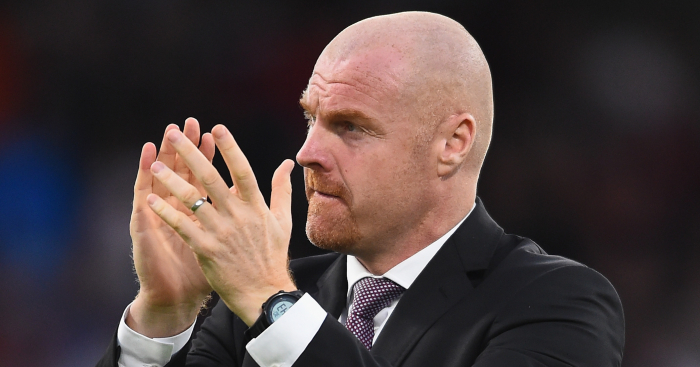 Dyche, who has had the added frustration of losing England goalkeeper Nick Pope to a serious shoulder injury, has had to watch other clubs who finished well below Burnley splash out big money on multiple signings. 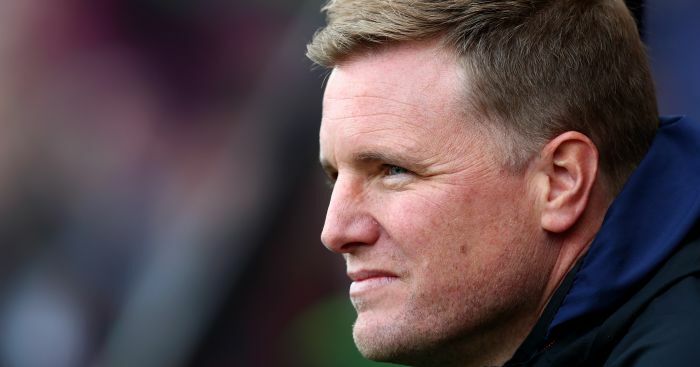 He said: “It’s a strange thing as a manager because you sit there in the summer and you go ‘yeah, I can see that one’, and you convince yourself, ‘that’ll happen, that’ll happen, that’ll happen’, and then you go, ‘that one’s gone, gone, gone’. “So you get to now and you’re going, ‘that’s not looking quite as good as we thought it might look’. The reality bites.